I love cheeseburgers. Going out back and barbecuing some meat to a nice medium well, throw on some cheese, maybe grilled onions, some ketchup. Pop it all on a warmed bun. Delicious. I'm rather fond of making these myself, but will also run over to the local White Rose System (local burgerish dinerish sorta place) and grab a lunch special over there (with cheese) (and they put the onions in the burger). I just love a good cheeseburger. Now, there are cheeseburgers, and there are CHEESEBURGERS. Good example of the latter... Bobby's Burger Palace. You can get a cheeseburger there, and some typical variations of the cheeseburger (cheddar? Sure. Barbecue sauce? Why not? 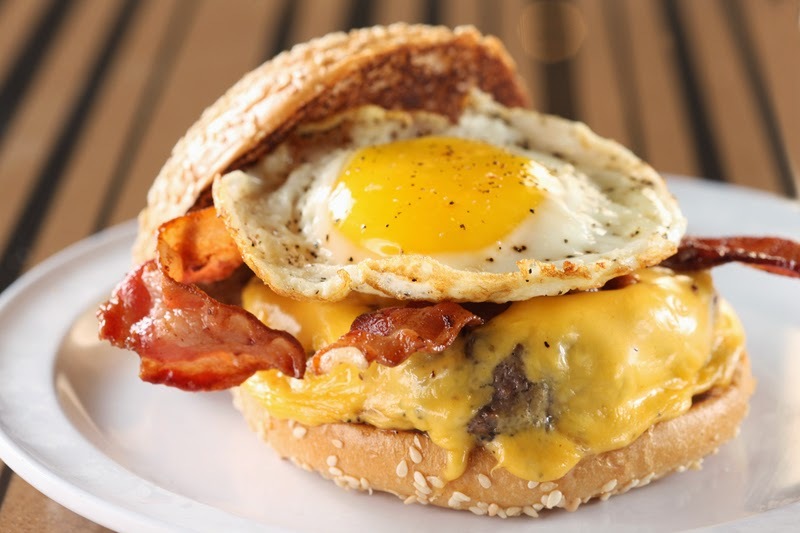 ), but to borrow some culinary terminology from a competitor celebrity chef, the burgers are kicked up a notch with some fancy shmancy combinations (Brunch Burger with a fried egg, smoked bacon and American cheese? And crunchify it with potato chips? Yes, please!). They also run a Burger of the Month (this month is a Napa Valley Burger with goat cheese, Meyer lemon honey mustard and watercress). These are burgers taken to a whole new level, and my are they delicious. 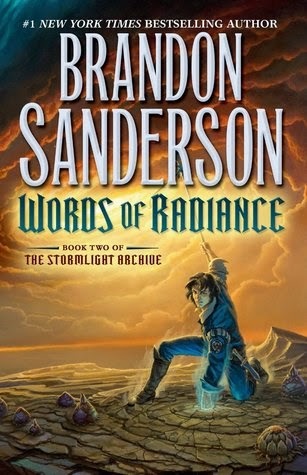 The Stormlight Archive books are the "kicked up" burgers of the fantasy world. In the beginning, with The Way of Kings, it does take some time to read through several points of view through several time periods. But not far in it all just clicks. 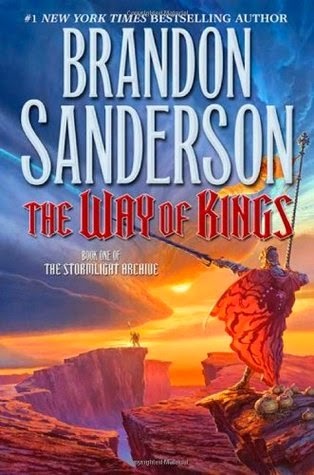 Brandon Sanderson has built a remarkable world where everything is new and different - the environment, the wildlife, the interaction between humans and nature, between humans and non-humans. The books touch on societal hierarchy, slavery, war. They are emotional, humorous, and mystical. I honestly, don't even want to type much on it, because I want you to stop reading this post and go out and buy these books. Goodreads 5/5. 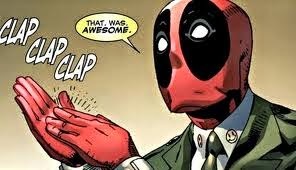 I put them up in that Kingkiller Chronicles, Lightbringer pantheon of awesome. I haven't read Lightbringer, but the Kingkiller Chronicle is so far beyond awesome, anything that comes close would have to be terrific.